Congratulations to our students and their most recent awards! Arnav Mittal Finishes 10th at Golf Channel Tour Championship! 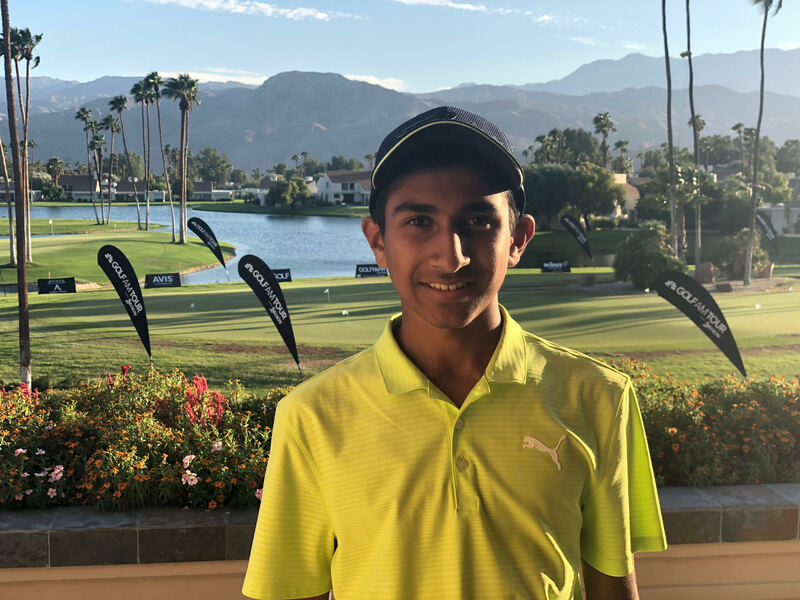 Congratulations to Arnav Mittal for his 10th Place finish at the Golf Channel Am Tour Championship at Mission Hills Country Club in Rancho Mirage, California. Arnav holed out from 180 yards on the 18th hole of the 4th round Monday to finish with an Eagle, placing him 10th. Arnav is a Freshman at Redmond High School and is a member of their golf team. Well played Arnav! Congrats to Lauren Fisher for Making the Zag's Golf Team! Congratulations are in order for Lauren Fisher of Redmond as she is the newest member of the Gonzaga Women's Golf Team! Go Zag's! Nichole Kato Wins the WJGA Western Open! 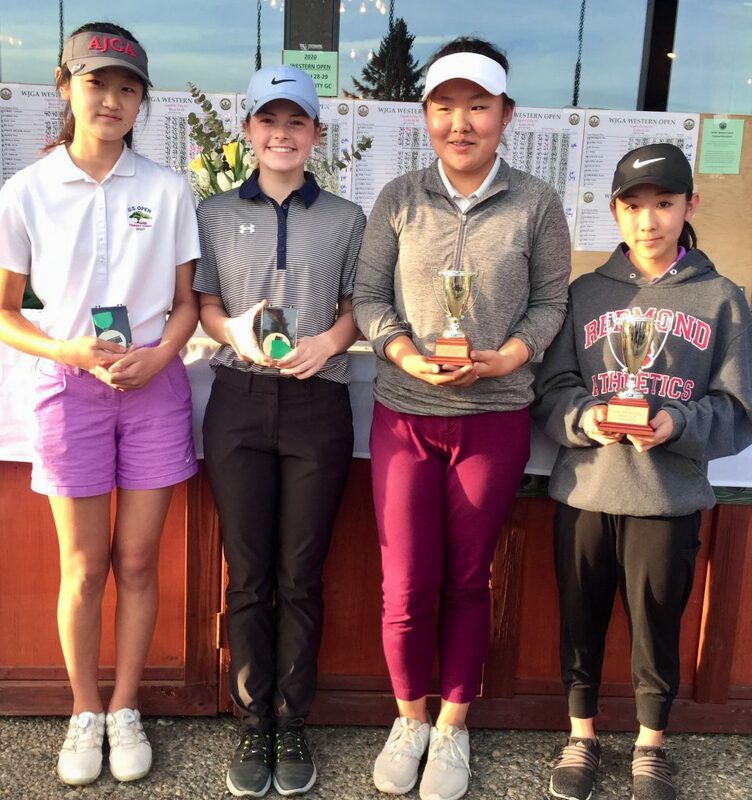 Congratulations to Nichole Kato for winning the WJGA Western Open at Capitol City Golf Club. Nichole shot rounds of 74 and 76 to take the Girls 14-15 Division by 2 strokes. Well played Nichole, Keep it up!! 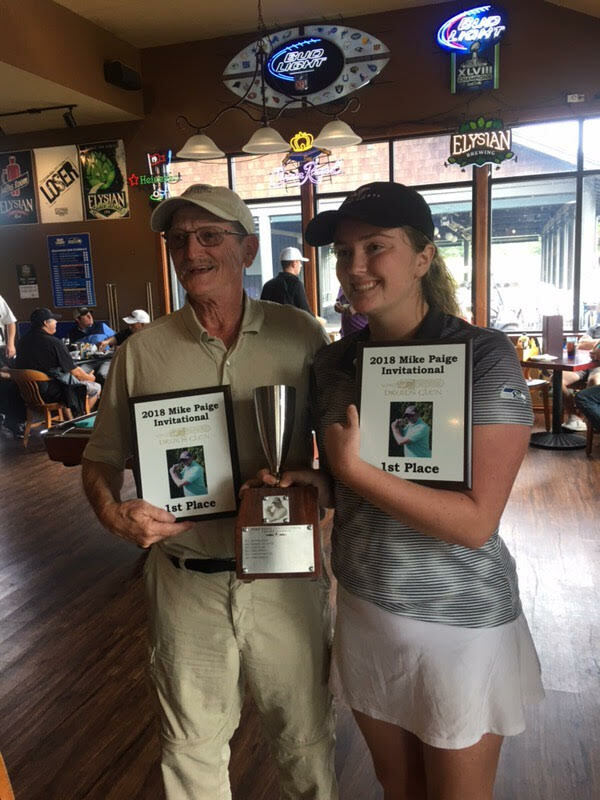 To see the full tournament results, please click here. We offer a comprehensive learning environment, focusing on making the game of golf more enjoyable for golfers of all skill levels.